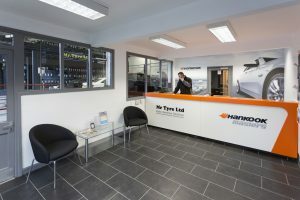 Mr Tyre’s autocentre in Kidderminster is the ideal place to go for new tyres and vehicle servicing, with a huge range of tyres in stock and a team of friendly, knowledgeable staff on hand to help you with whatever you need. 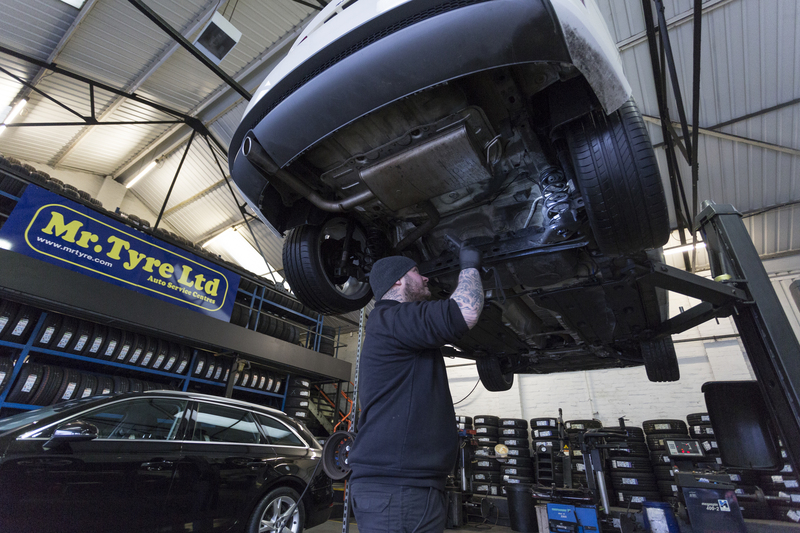 Whether your vehicle has been taking you from A to B on a daily basis, wearing the tyres down, or you’ve suffered a puncture on your travels, you will need high quality new tyres to get you back on the road again. 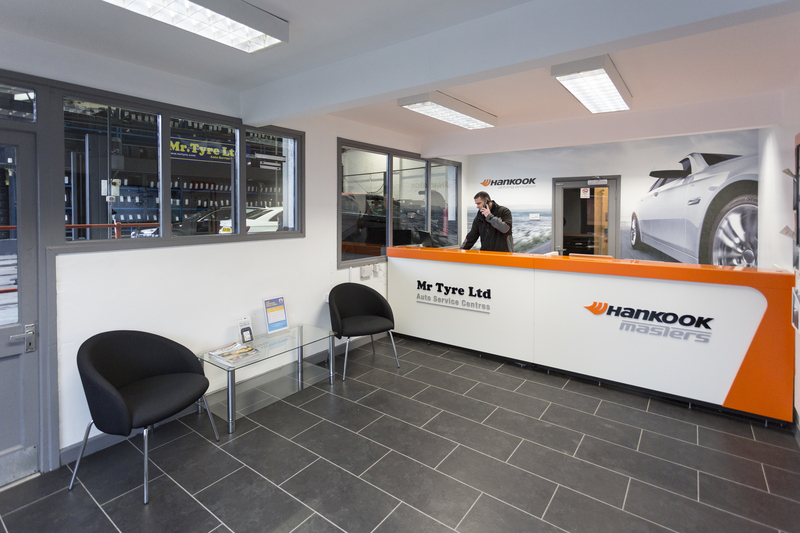 Mr Tyre offer a wide range of products, from the latest creations from leading manufacturers, to durable and reliable cheap tyres for those on a budget. 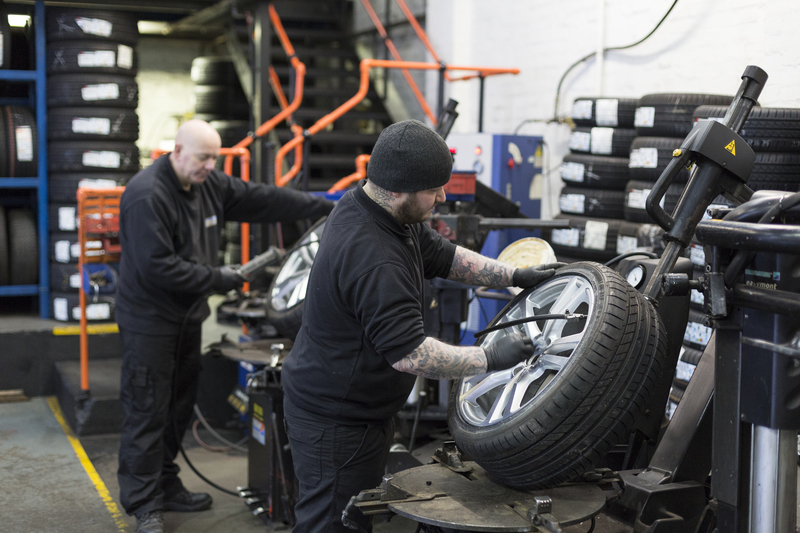 When you choose the tyres that suit your car, our team can fit them for you seamlessly, using the most efficient practices and tried and tested skills. 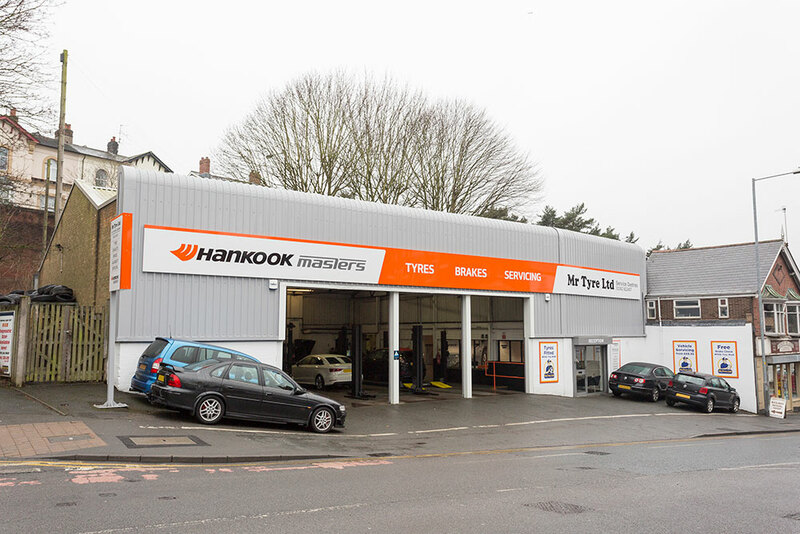 If you would like to know more about our tyre fitting service in Kidderminster, please get in touch with us today and we’ll be more than happy to help. Car servicing in Kidderminster means Mr Tyre. 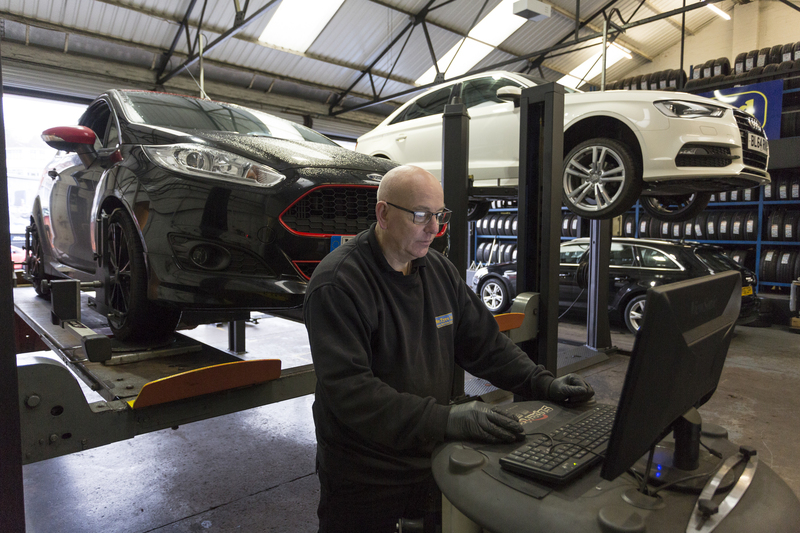 Whether your vehicle requires a full or interim service, we can cater to every requirement. Our specialist technicians will carry out a thorough assessment of your car to test its roadworthiness, and should it require any repairs, we will use quality parts specially designed for your make and model of vehicle to get you back driving safely on the roads. 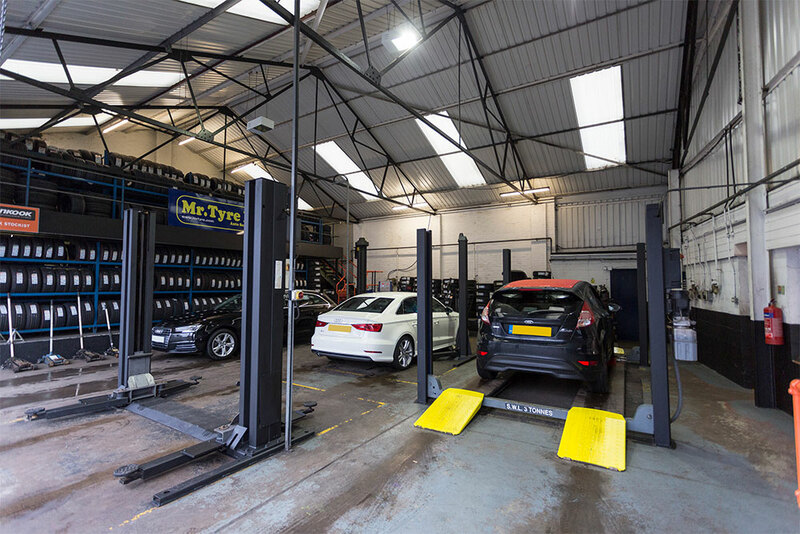 At Mr Tyre in Kidderminster, we offer replacement car batteries, new brakes and brake pads, exhaust repair and exhaust fitting services for vehicles of all makes, models and ages. Please feel free to get in touch with us today and find out how we can help you. Always go here for my tyres and had great service from these guys again this week. Prompt, professional and polite, and happy to give advice if needed but not pushy or trying to sell you things you don't want. 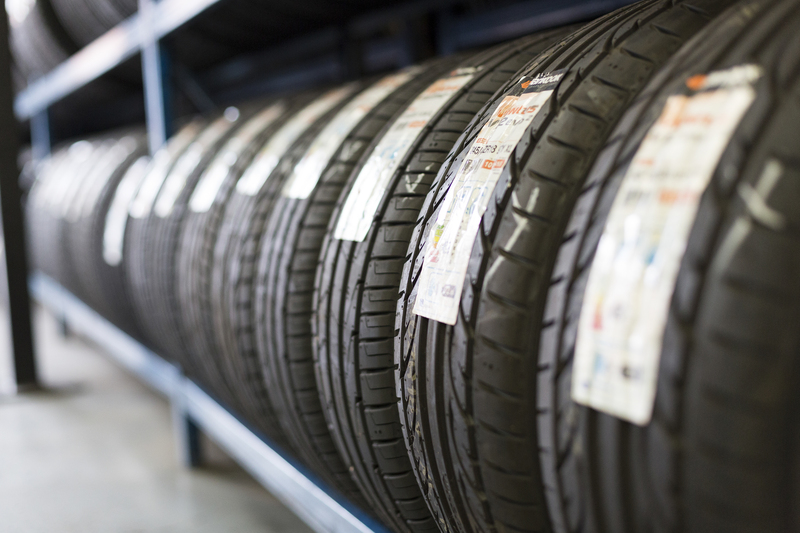 Good range of tyres for all budgets and they take time to make sure you get what you need. Will be back. Great place good prices and friendly staff. Superb. Had no appointment as another local tyre company let me down but within an hour I was back on the road. Great customer service and great price. Highly recommended. David and his team fitted a clutch to my Vauxhall Vectra. Outstanding service. Good price and quality work. Can't recommend highly enough. Efficient, courteous and competitive service. Highly recommended. Very polite, good service, even if the customer in front was being very difficult. Recommend that you book in on a Saturday, but fast efficient service. Very efficient. Friendly staff great service. 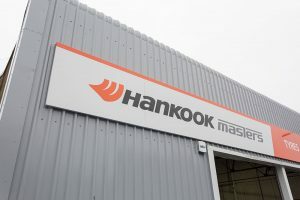 Popped in today to see if I could get some help adjusting my dampers. The guys were friendly and happy to help. And they refused payment. Recommended. Clean and tidy premises. Excellent service with friendly staff. Good priced tyres. Wouldn’t worry about coming here as a female alone.